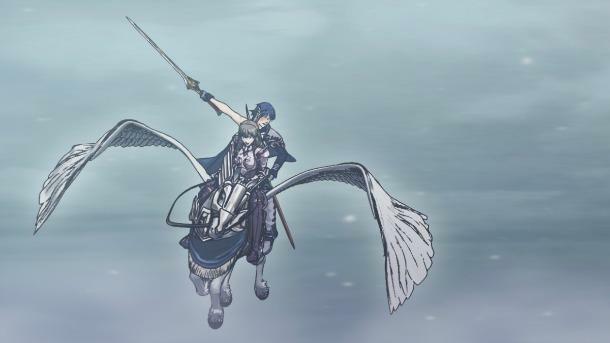 Nintendo's Fire Emblem: Awakening is officially scheduled to be released today, but nobody seems to know where their shipments are. Amazon has warned of shipping delays, and both Best Buy and GameStop don't have the game available through their sites. Stores have yet to hold the game either, but Game Informer has found out that shipments are due later this week. Best Buy's should be arriving tomorrow, and GameStop's is running behind a few days and arriving on the 8th. If you have a hankering to play the latest in Nintendo's fantastic long running strategy RPG series but can't wait the extra day or two, then never fear. Nintendo was quick to remind us all that it the game is still available through downloads via the Nintendo 3DS eShop for $39.99. "Nintendo makes every effort to make sure its games and systems are available at retail stores nationwide on launch day. Sometimes, because of the variables of shipping, different retailers receive their shipments on different days. Fire Emblem Awakening can be purchased right now from the Nintendo eShop for Nintendo 3DS." If you haven't jumped aboard the hype train for Fire Emblem: Awakening, you've just lucked out and got an extra day to get excited for this fabulous game. Expect our thoughts in a few days time.